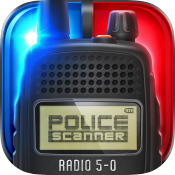 With over 40,000 feeds, you can listen real scanners from the largest collection of police, fire, EMS, railroad, airport and ham radios. Tune into what is happening in your area or all around the world. 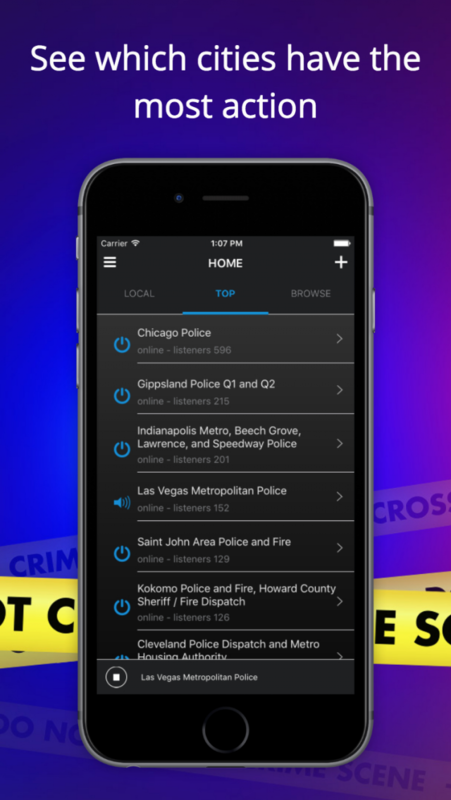 Know before everyone else does about any major crime, fire or incident. • New feeds are added every few hours and the app will instantly update. 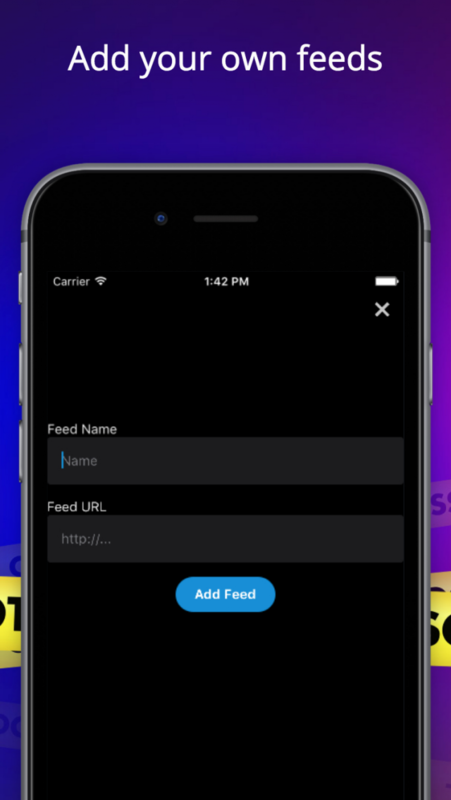 • Missing a feed nearby? Add your own feeds and listen within the app, you can grab a feed from the internet and add them all into one app. • Browse the recently added feeds, new ones are added daily! If you're a first responder such as a police officer, fireman, paramedics or if you love to listen to what is happening before the news does. 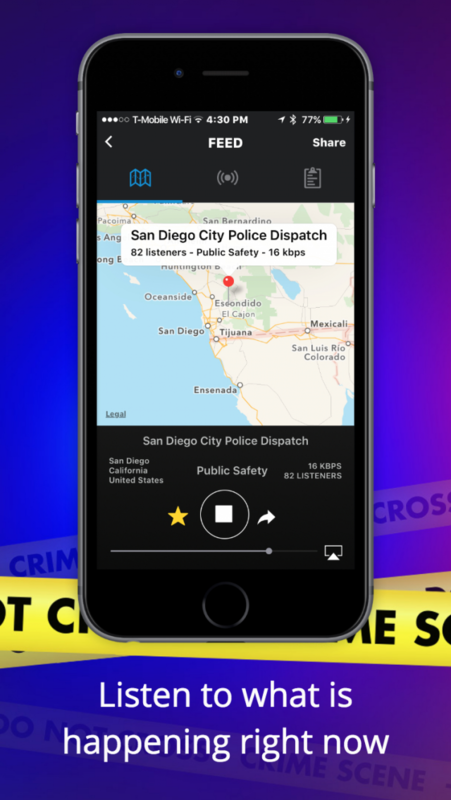 You'll find this app very helpful to catch what is happening live in realtime. - Is my location needed to use the app? Your location is not needed for the application. 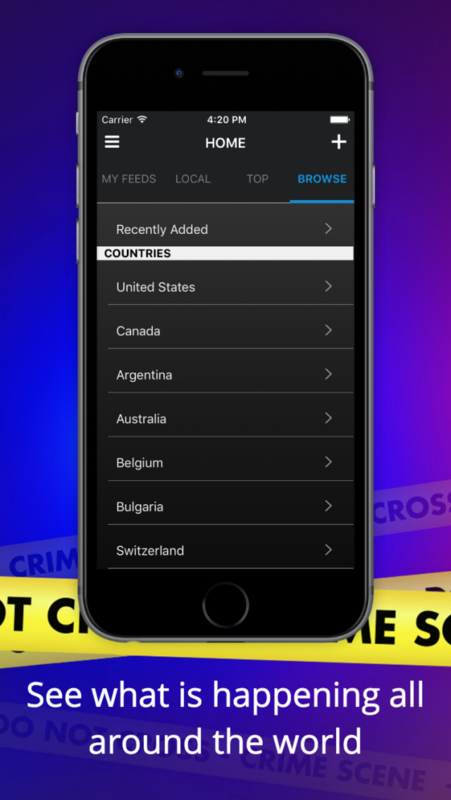 We ask you for your location to find all the feeds local to you. The app only knows your location when you are using the app and it is NEVER shared with anyone, not even to ourselves. - Am I allowed to listen to the police? 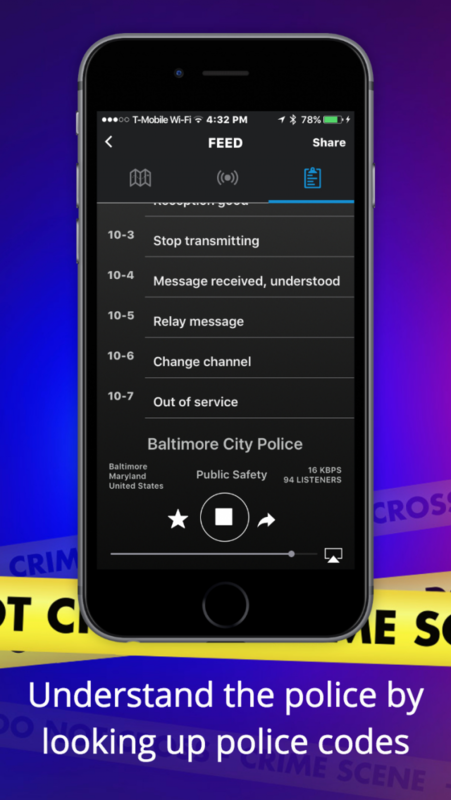 It is legal to listen to the local police using this application. It is not legal to use this application in act of any crime or posing as a police officer. - What am I listening to? These are live streams, feeds from real scanners by volunteers all around the world. Everything is happening in real time by 1-2 second delay.